Soviet ice captain, who made a significant contribution to the theory and practice of ice navigation. Born in Latvia in the family of a hired man, he graduated from the Riga Maritime School. In 1915, Burke was in Arkhangelsk in command of a ship that arrived from England. In December of the same year, he was enrolled in the crew of the "G. Sedov. From that moment began his Arctic voyages. Burke received his basic education at the Arkhangelsk Trade and Navigational School, which he graduated in 1919 with a diploma of navigator. He attached great importance to the study of the experience of the navigation of the Pomor, using all the knowledge gained in his practical activities.Until the end of the 1930s, he worked on icebreaking ships first as a navigator, and then as a captain. While participating in the sea animal harvesting in the White Sea, delivering cargo to field camps in the Kara Sea, Bourke devoted a lot of time to studying ice, ice navigation conditions, prospects for developing commercial fishing in Taimyr, collecting materials on hydrography and the southeastern part of the Kara Sea. In 1934, after the restoration overhaul, Sadko (former “Lintroz”) re-entered into service. As is known, Russia bought it in 1915 in Canada, but in June 1916, having hit the stones in the Kandalaksha Bay, he got a hole 18 meters long and sank at a depth of 22 meters. There were several unsuccessful attempts to raise Sadko before EPRON succeeded. October 15, 1933, after nearly 17 years of stay at the bottom of the sea, "Sadko" floated to the surface of the water. On the pontoons, he was towed to a small place, the hole was sealed, and then taken by tugboat to Arkhangelsk, where he was repaired at the Krasnaya Kuznitsa factory. 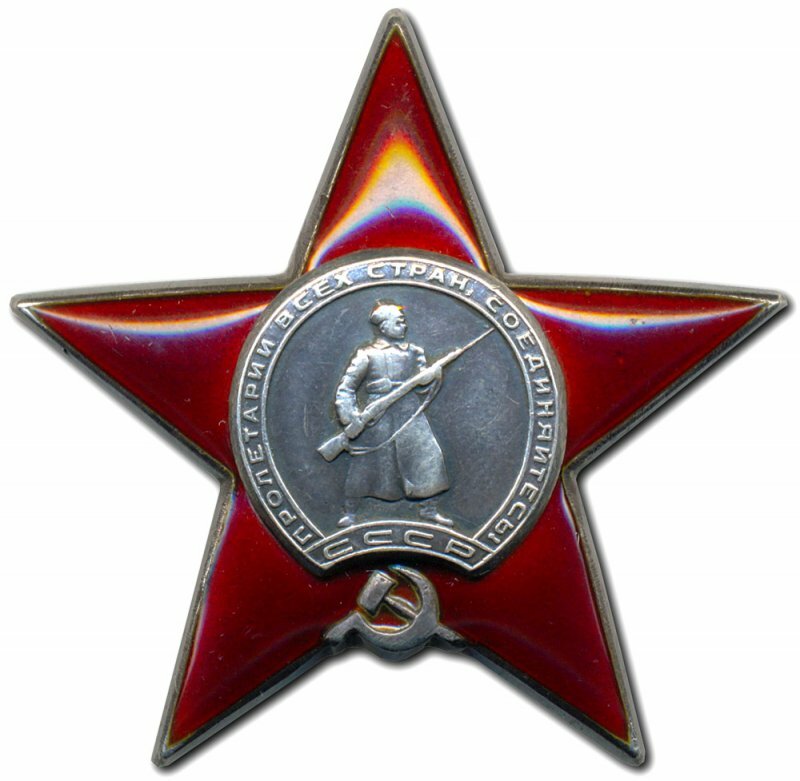 Supervised the restoration of "Sadko" Burke, appointed in December 1933 as its captain. Order on Glavsevmorput of July 8, 1934, signed by G.A. 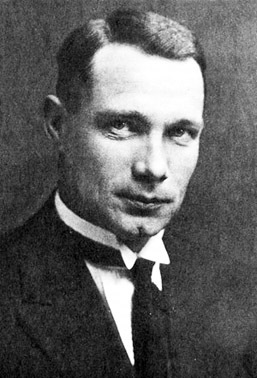 Ushakov, he was awarded a cash prize and a silver cigarette case with the inscription "The best drummer ..."
On the first voyage, it was planned to conduct scientific research in the Kara Sea and organize a polar station on Cape Olovyanny (Bolshevik Island, Severnaya Zemlya archipelago). In case of impossibility, due to the ice conditions of reaching Severnaya Zemlya, it was planned to organize it on the island. Solitude in the center of the Kara Sea. As a result, this backup option was implemented. In 1936, Captain Burke made two voyages on a l / p "Rusanov" from Arkhangelsk to the northern island of the Franz Josef Land archipelago - Rudolph Island, where a base was created to service the Soviet air expedition to the North Pole. The Arctic navigation of 1937 began with the Sadko super-early flight commanded by Burke. On June 29, the ship was already on the island of Rudolph, delivering cargo there for an expedition to the North Pole, and on July 8 returned to Arkhangelsk. After the Sadko campaign, Burke was appointed captain of icebreaker ship "Rusanov", where at the end of the navigation he led two steamboats to Franz Josef Land with cargoes for the M.I. Sheveleva, organized to search for the crew S.A. Levanevskiy. The ships were successfully held at Silent Bay, where they had to winter. This was the first case of forced wintering of ships at the Franz-Joseph Land. In the late 1930s, due to illness, Burke was forced to stop working on ships. His vast experience and knowledge was used as a member of the Council at the head of the Main Sea Route. During the war years, Burke was already seriously ill, but was enlisted as a consultant on the White Sea ice. Peru Burke owned work on sea ice, the experience of Arctic navigation, which today retain great scientific and practical value. He was buried in Arkhangelsk at the Solombala cemetery. Bay on the island of Luigi archipelago Franz Josef Land. 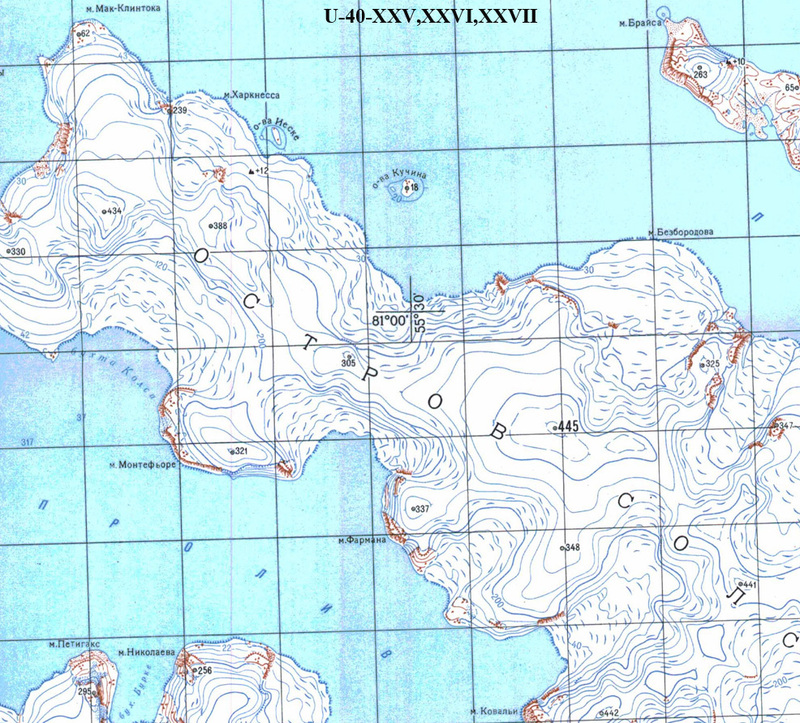 Named by Soviet cartographers in the 1950s.